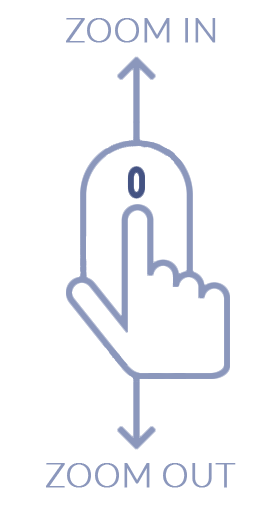 Total Carat Weight: 0.60 ct. 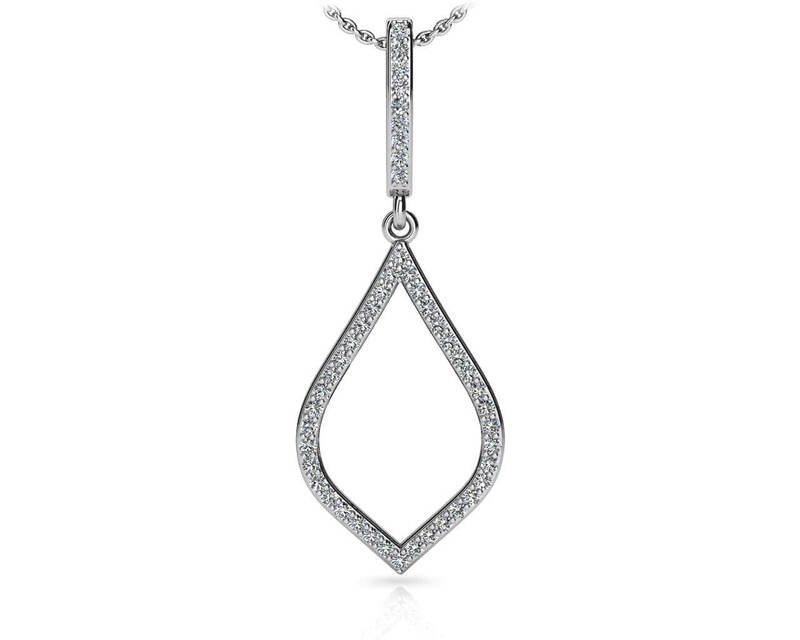 This lovely drop pendant features a diamond lined hoop connected to an open double leaf shaped pendant below. 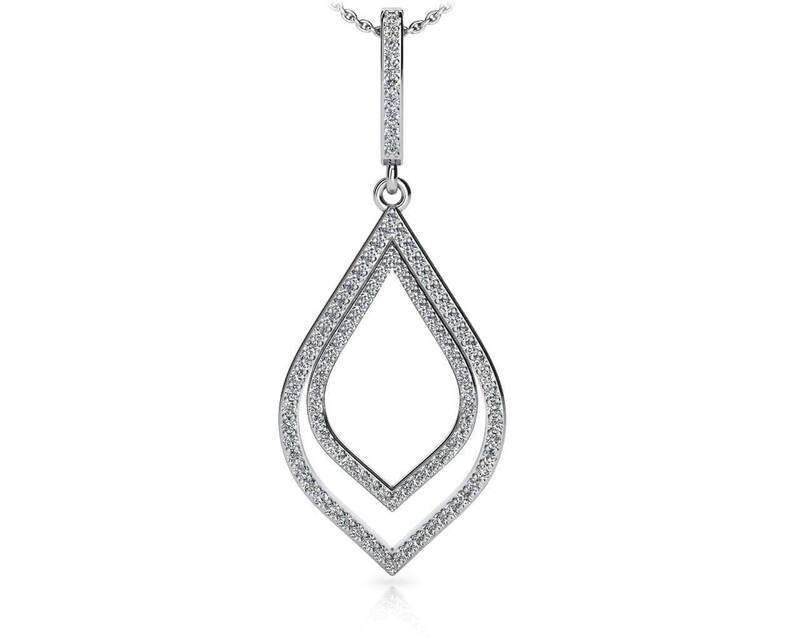 The double leaf shape adds more sparkle to this classic and versatile style. Set in your choice of glistening gold or polished platinum, this pendant is beautiful for everyday wear. Each round diamond is prong set showcasing its brilliant sparkle. The outer leaf has a slightly larger diamond than the inner leaf. The coordinating metal chain comes in your choice of 16, 17, or 18 inches. Model Carat Weight: 0.60 ct. Effective Carat Weight: 0.60 ct.
Stone Carat Weight: 38X0.005 ct., 59X0.007 ct.